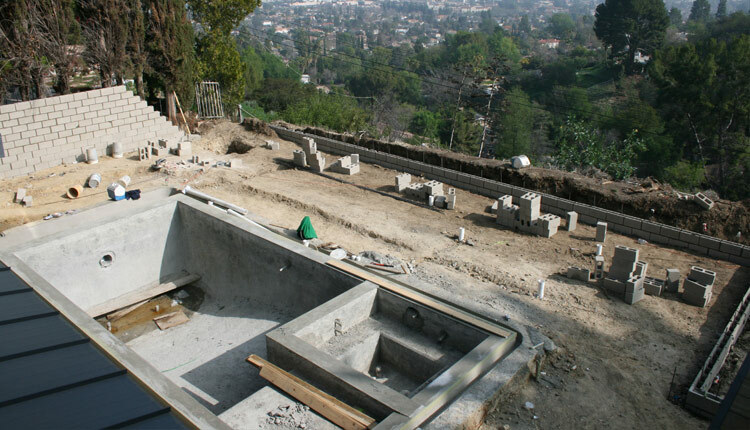 Encino Pool Deck project of Danny Deck Construction, Inc. 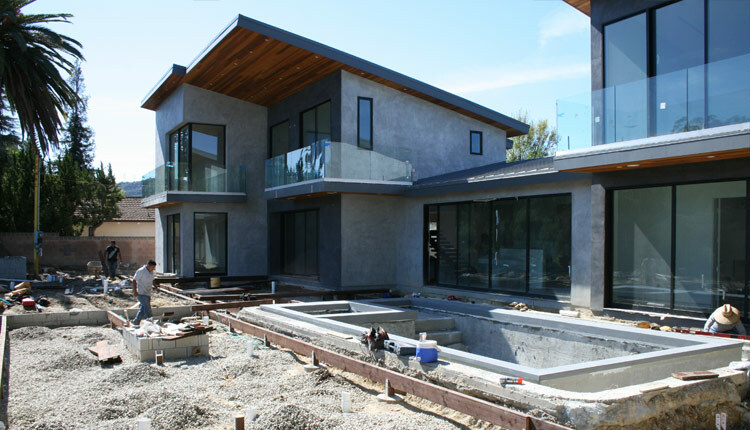 This nearly 4,000 sq.ft. 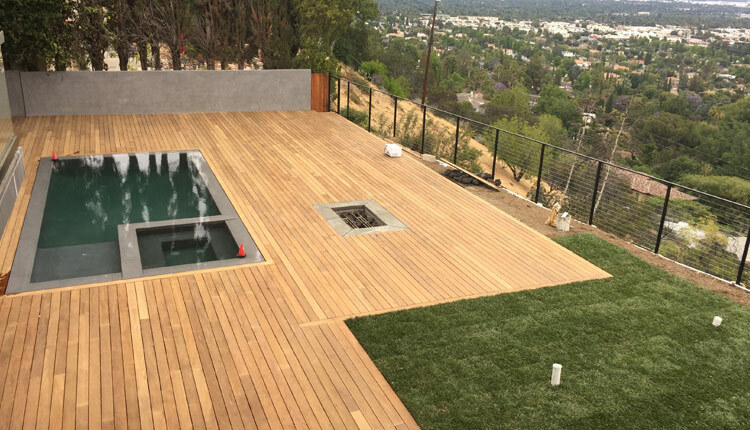 Ipe hardwood deck in the greater Los Angeles was build from scratch with strong foundation systems, pressure treated sub-structure and beautiful exotic Ipe decking attaches with Ipe clip hidden fasteners system. All drainage under deck conduit to street with sub-pump and all surface below has a good layer of gravel. 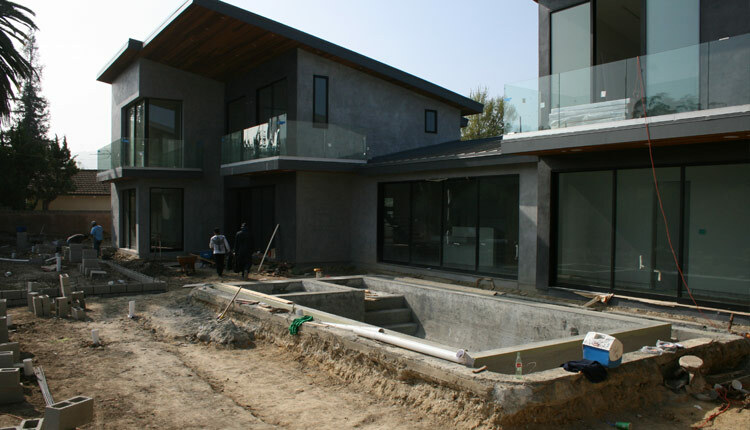 The detail around semi-infinity pool and fire pit worked out perfectly! 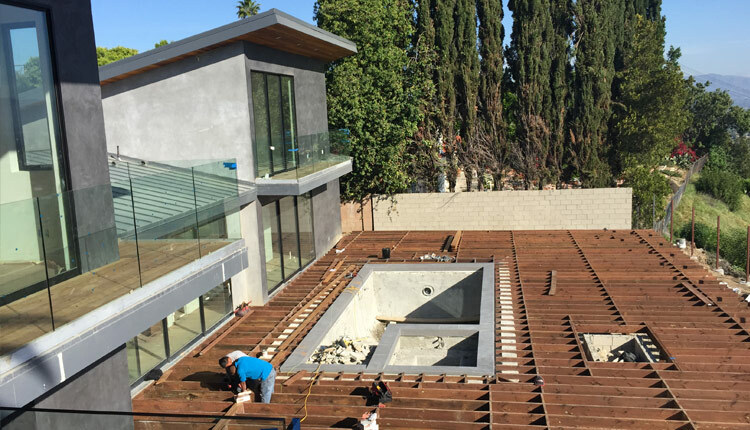 so the home owner can enjoy step less, flush and beautiful pool/Ipe deck edges. 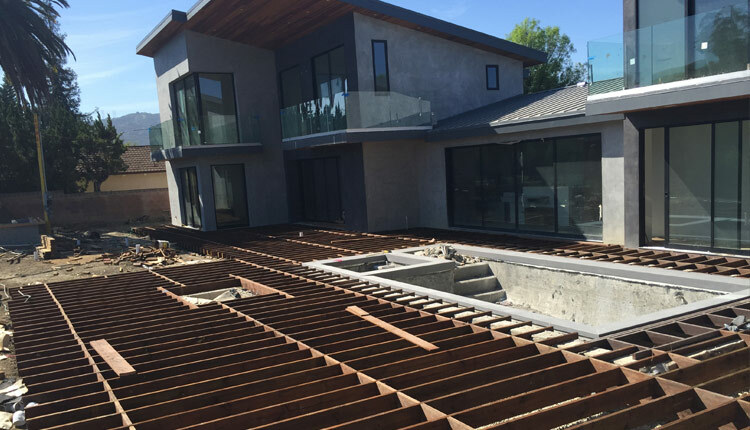 The Ipe deck complement the architecture style of this beautiful Tarzana home.